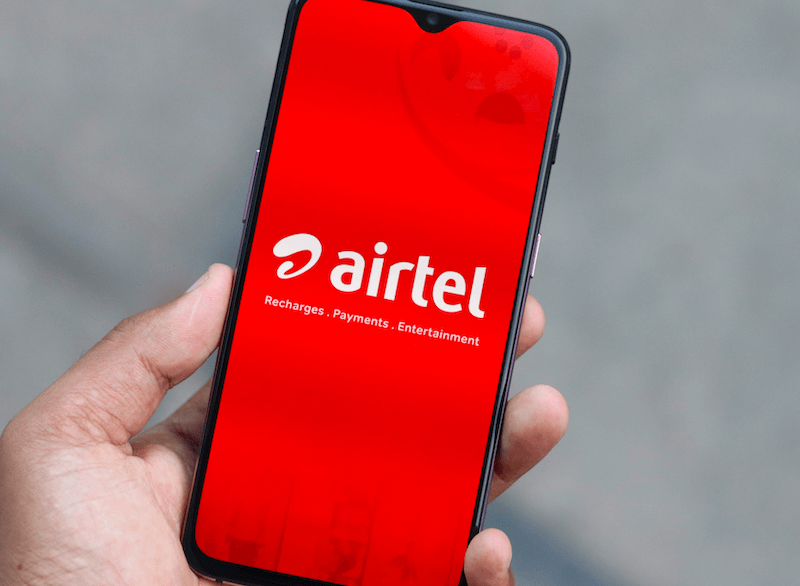 Bharti Airtel, which is currently undergoing various changes has introduced a new prepaid plan of Rs 289 taking on Vodafone India which is offering a prepaid recharge of Rs 279. This new prepaid plan from Airtel is an open market valid in some circles like Andhra Pradesh & Telangana, Chennai and others. It’s not valid in Delhi and some other metro circles. Talking about the Rs 289 prepaid plan, it offers benefits of unlimited calling, 1GB of 2G/3G/4G data and 100 SMS per day for 48 days. As noted, Vodafone has a prepaid plan of Rs 279 which comes with a validity of 84 days and offers benefits way more than that of Airtel’s Rs 279 recharge. Furthermore, Airtel’s Rs 289 plan also takes on Idea Cellular’s Rs 295 prepaid recharge. Talking about the benefits of this newly introduced Rs 289 prepaid plan by Bharti Airtel, it offers unlimited voice calls- local, STD and roaming calls for the entire validity period. Alongside voice calling, the plan provides 1GB of 2G/3G/4G data and 100 SMS per day. The best of this plan is it’s an open market one, and there’s no limit on voice calling. These benefits are valid for a period of 48 days. Also, this plan is applicable to every Airtel user irrespective of which handset they are using. As mentioned above, Airtel introduced the Rs 289 open market plan to take on Idea Cellular’s Rs 295 prepaid plan which is also an open market plan available in circles such as Andhra Pradesh, Kerala, etc. With its Rs 295 plan, Idea is giving unlimited voice calls which will be capped to 250 minutes per day, 1000 minutes per week. The same plan also offers 5GB of 2G/3G/4G data and 100 SMS per day for a period of 42 days. While Airtel is offering unlimited voice calls, Idea Cellular is limited the voice calls to 250 minutes per day, 1000 minutes per week and the calls can only be made to 100 unique numbers during the validity period. If we compare both the plans from Bharti Airtel and Idea Cellular, Airtel’s plan is ahead of Idea Cellular in terms of voice calling benefit, but Idea is way ahead of Airtel in the data benefit. Airtel is giving a total of 1GB data for 48 days, while Idea is giving 5GB of data for 42 days. Airtel’s plan also has an advantage in the validity aspect. Alternatively, Bharti Airtel also has a Rs 299 prepaid plan, which offers unlimited voice calls without any FUP limit for 45 days. In every aspect, Airtel’s newly launched Rs 289 plan is better than the Rs 299 plan because it offers SMS and data benefit too, but the Rs 299 plan is a voice-only plan. Since the start of 2018, Reliance Jio is offering a Rs 299 prepaid plan with calling, data and SMS benefits for 28 days. But Jio’s plan is a monthly plan, unlike the plans from Airtel and Idea Cellular. Jio is giving a total of 3GB data per day, unlimited voice calls without any FUP limit and 100 SMS per day for 28 days. On the whole, Jio is offering a total of 84GB 4G data with its Rs 299 plan, way better than Airtel and Idea Cellular’s offering. Reliance Jio Offers Four International Roaming Plans: What Do They Deliver? I got 84 days validity with UL calls, 100 SMS per day and 4 GB of total data.